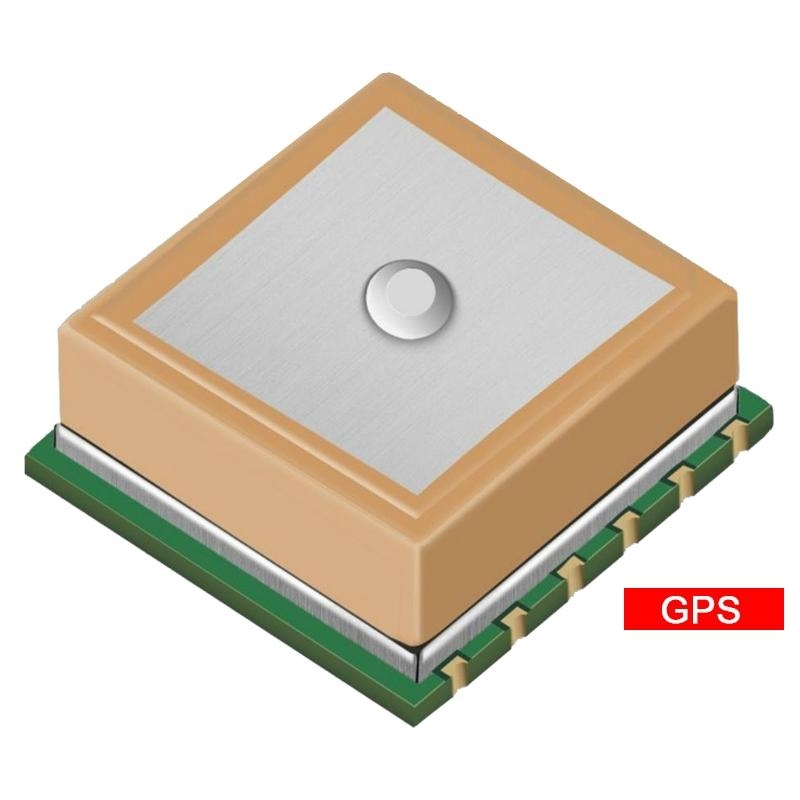 L80 is an ultra slim GPS POT (Patch on Top) module with an embedded 15.0 × 15.0 × 4.0mm patch antenna. 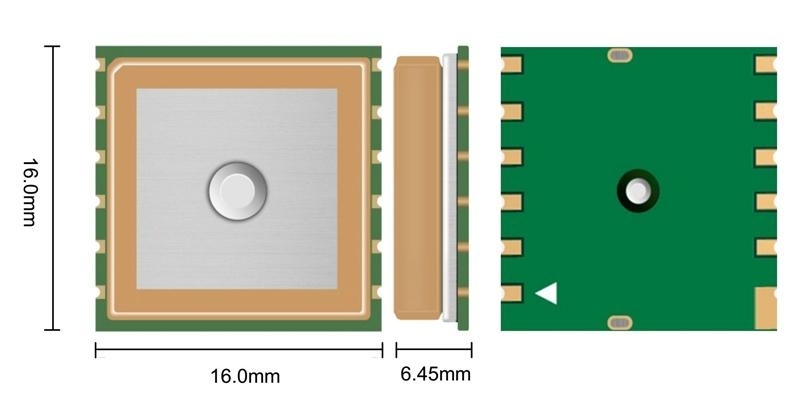 This saving-space design makes L80 become the perpect module for the miniature devices. 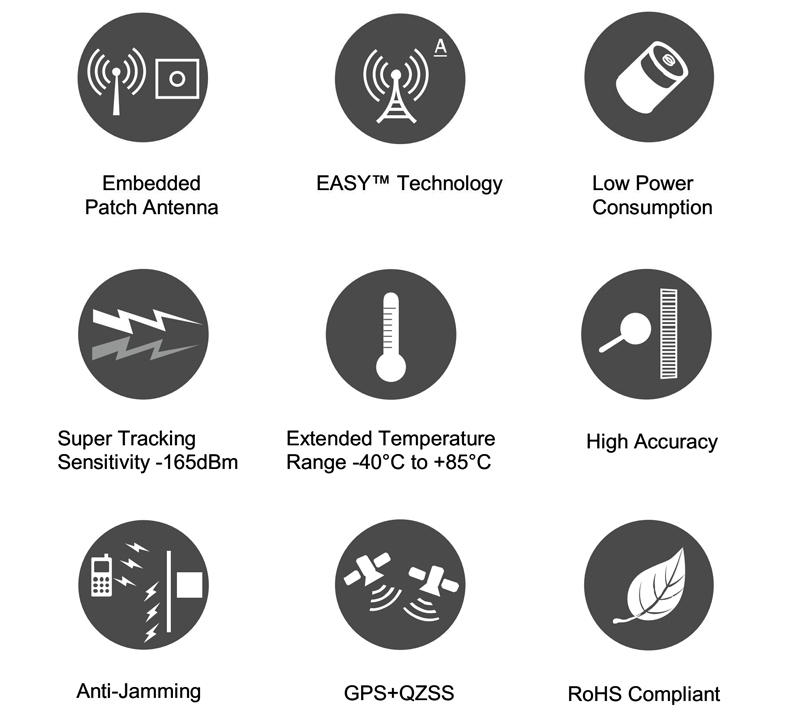 Adopted by LCC package and integrated with patch antenna, L80 has exceptional performance both in acquisition and tracking. Combining advanced AGPS called EASY™ (Embedded Assist System) and proven AlwaysLocate™ technology, L80 achieves the highest performance and fully meets the industrial standard. EASY™ technology ensures L80 can calculate and predict orbits automatically using the ephemeris data (up to 3 days) stored in internal flash memory, so L80 can fix position quickly even at indoor signal levels with low power consumption. With AlwaysLocate™ technology, L80 can adaptively adjust the on/off time to achieve balance between positioning accuracy and power consumption according to the environmental and motion conditions. The Fitness Low Power (FLP) feature provides low power GPS solution for fitness application. It is an optimized solution for wearable, fitness and tracking device and only costs about 50% power consumption of normal mode.